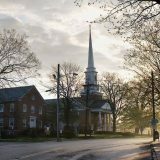 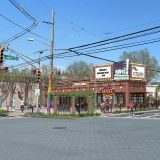 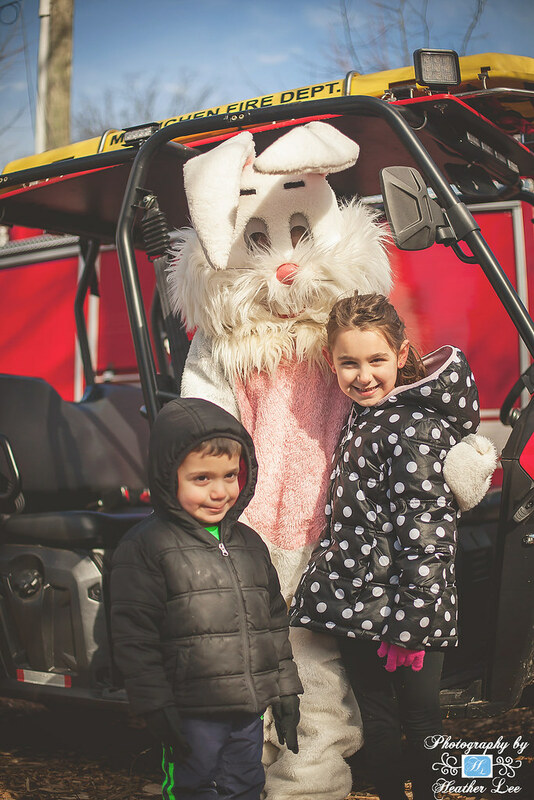 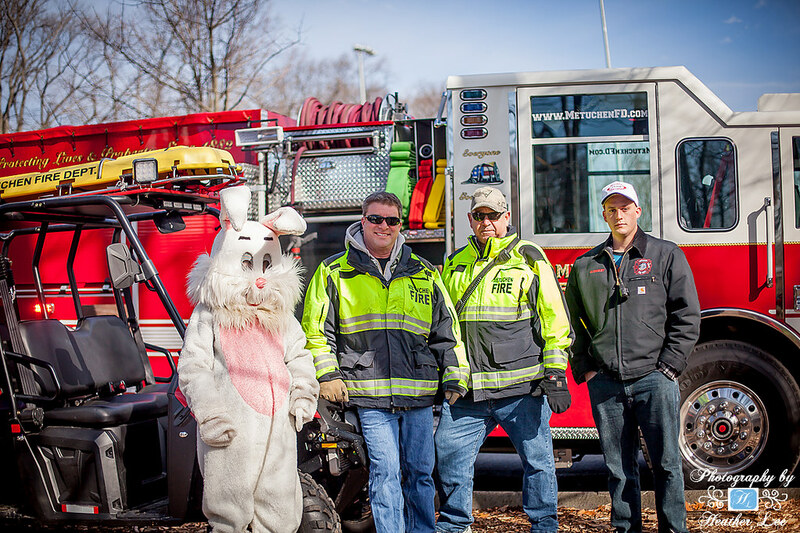 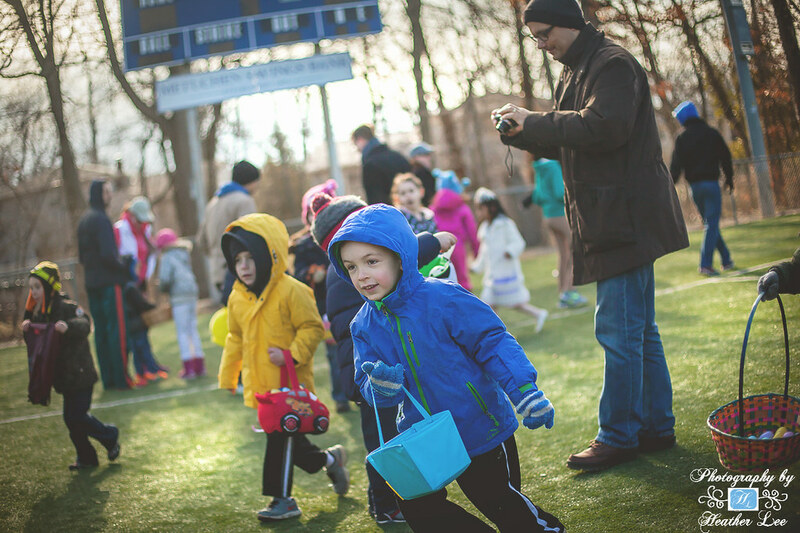 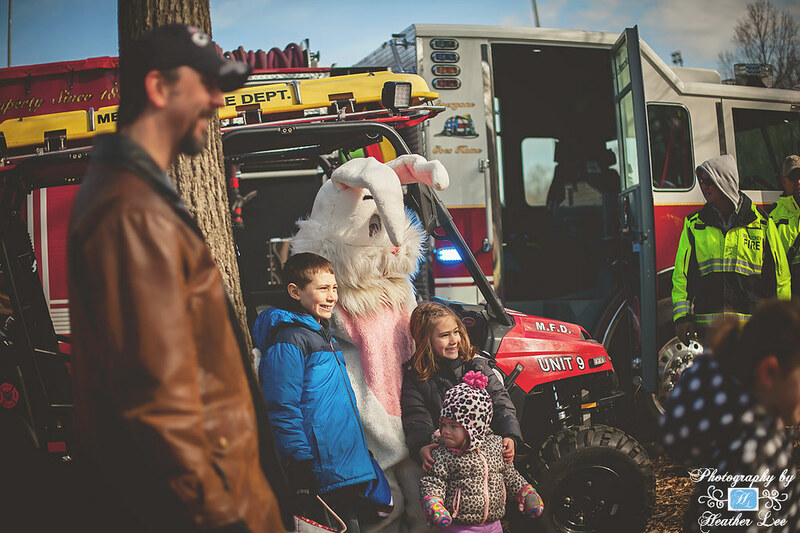 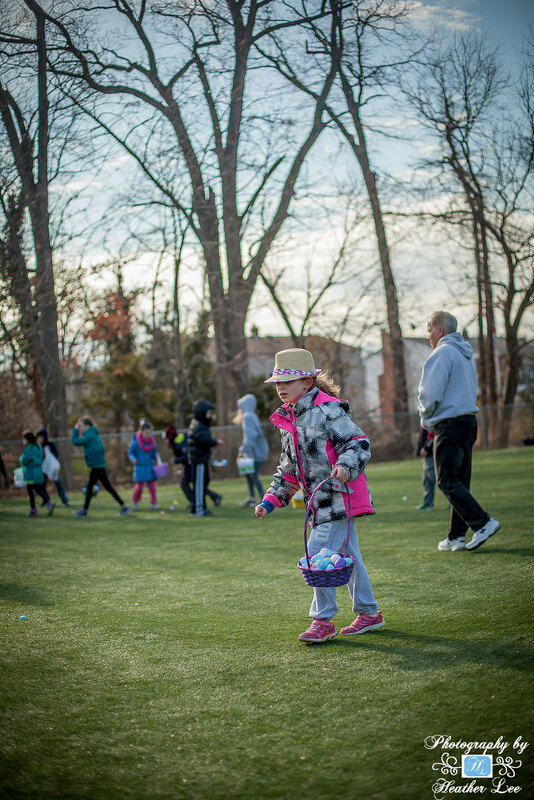 There goes Peter Cottontail for Metuchen’s Annual Spring Egg Hunt! 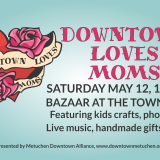 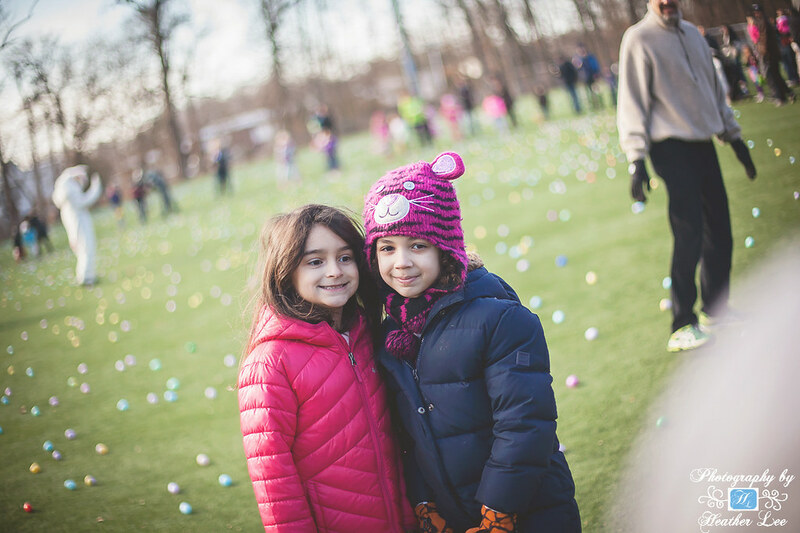 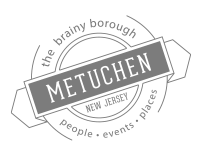 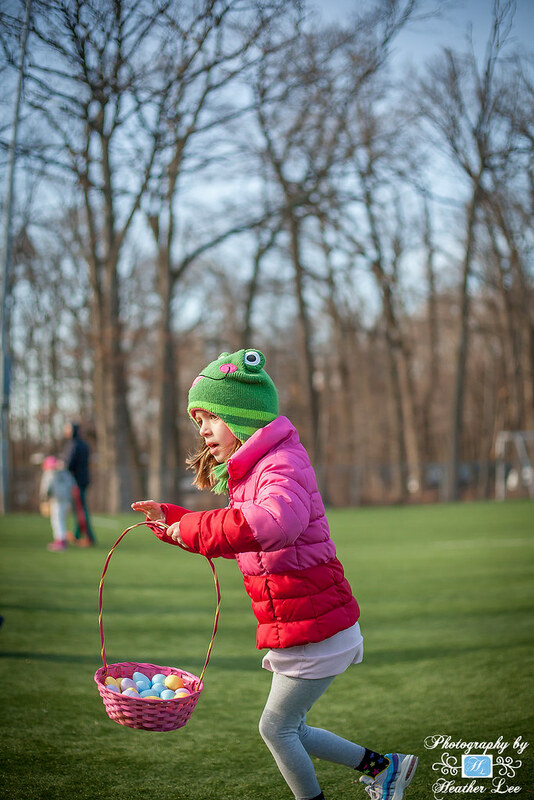 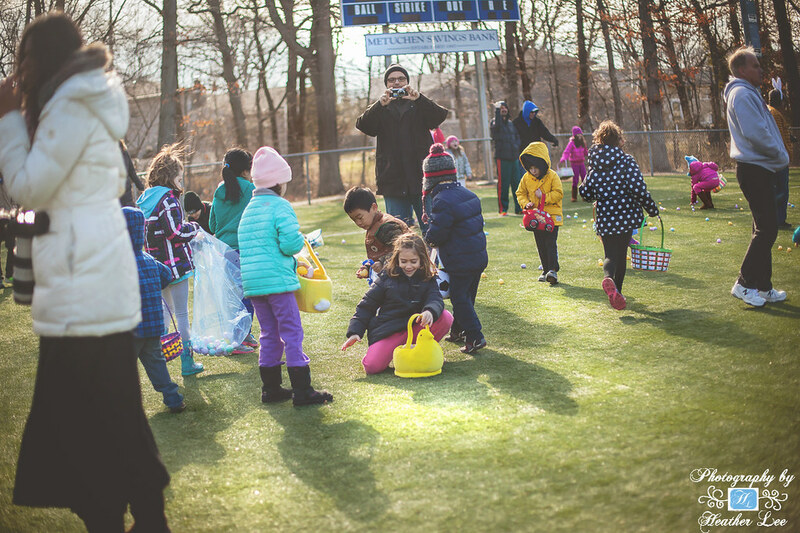 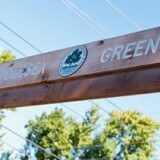 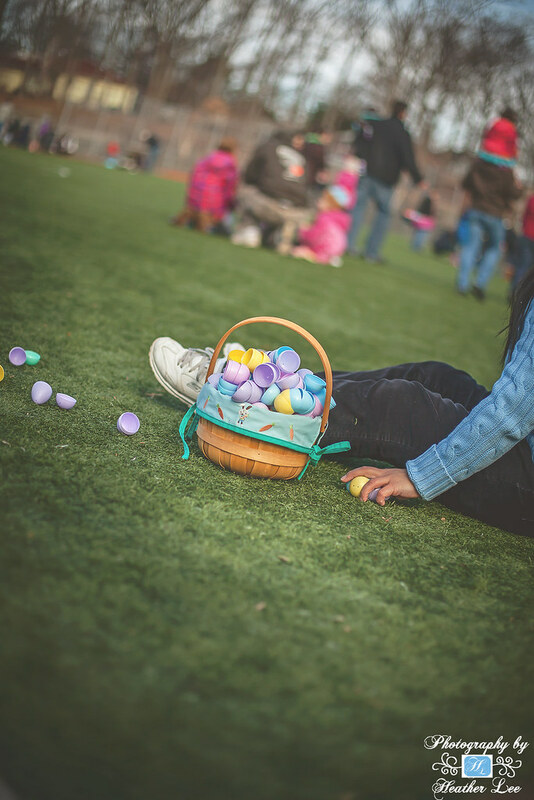 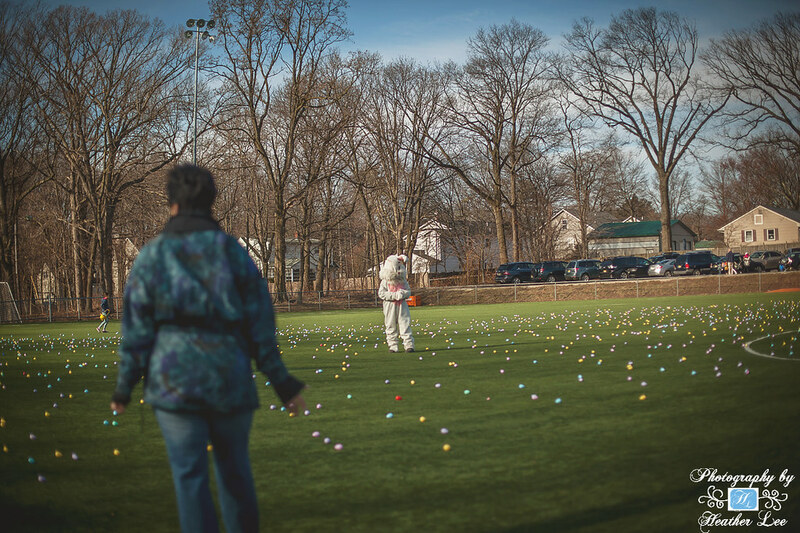 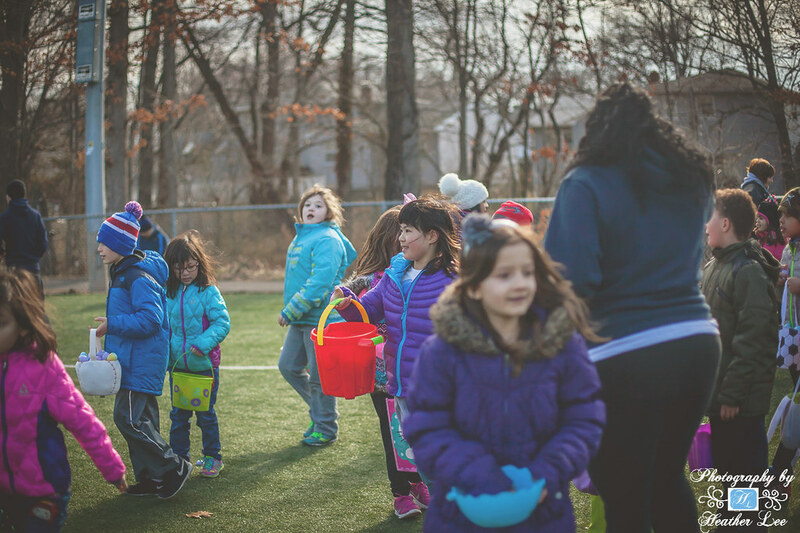 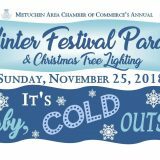 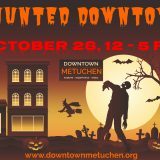 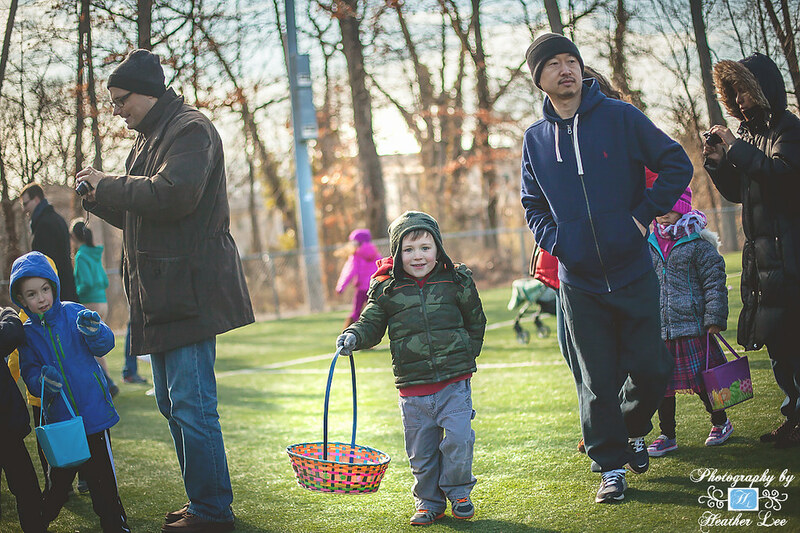 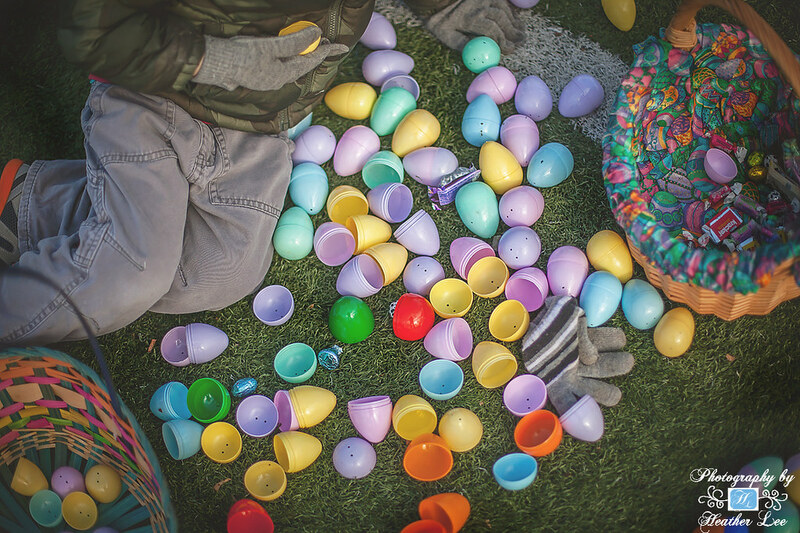 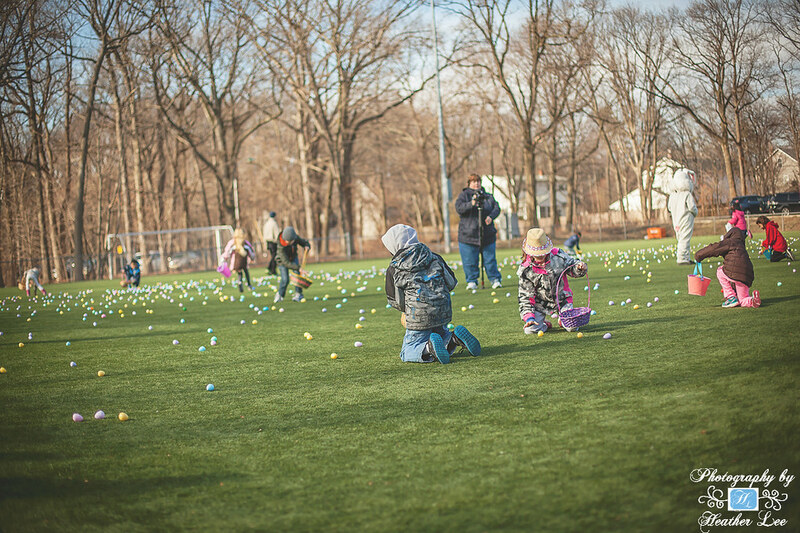 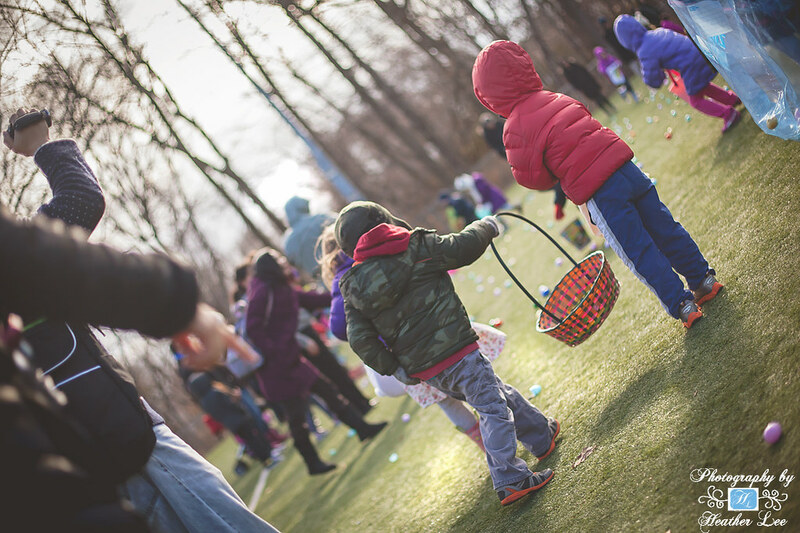 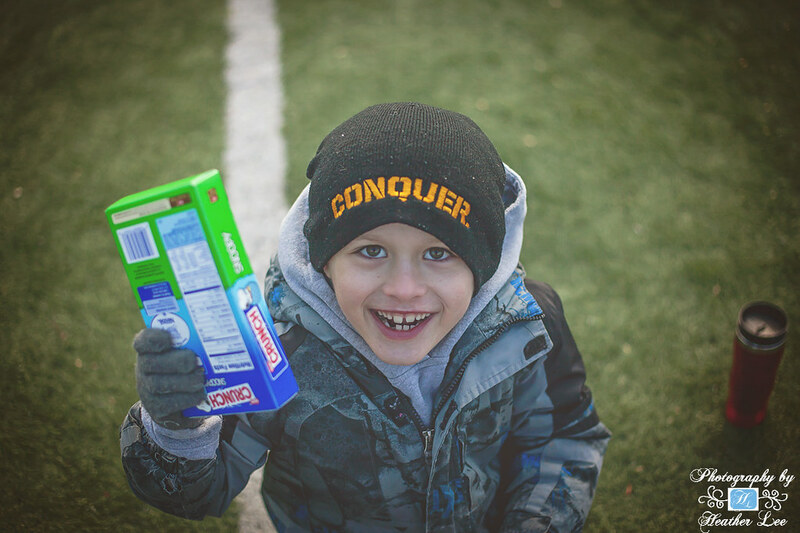 Metuchen Recreation Commission Annual on March 28th once again rolled out the colored plastic eggs on Myrtle Field to the delight of everyone, young and old. 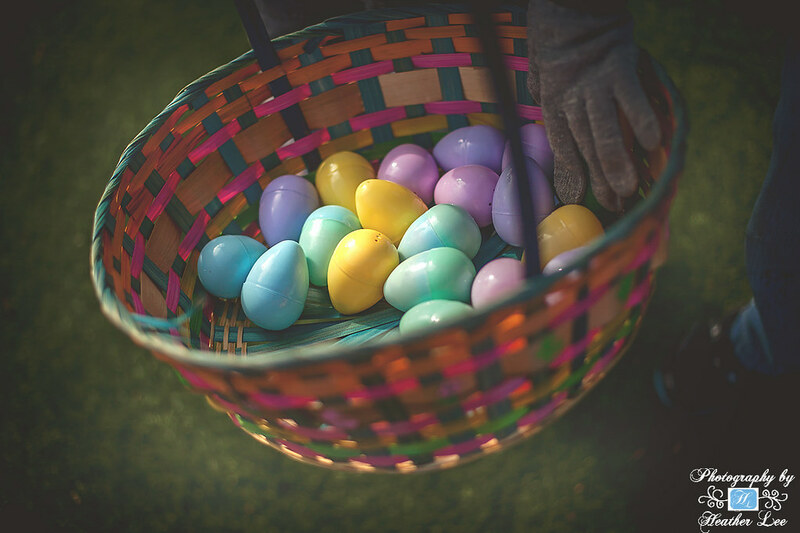 Candy filled and oh so inviting, one just had to pick one up, throw them in a basket or bag and collect away.